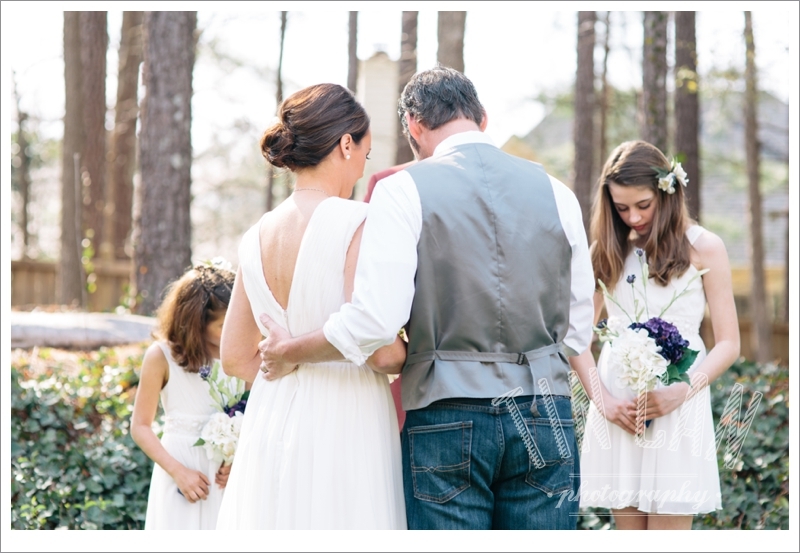 An intimate backyard wedding amidst beautiful spring blooms. 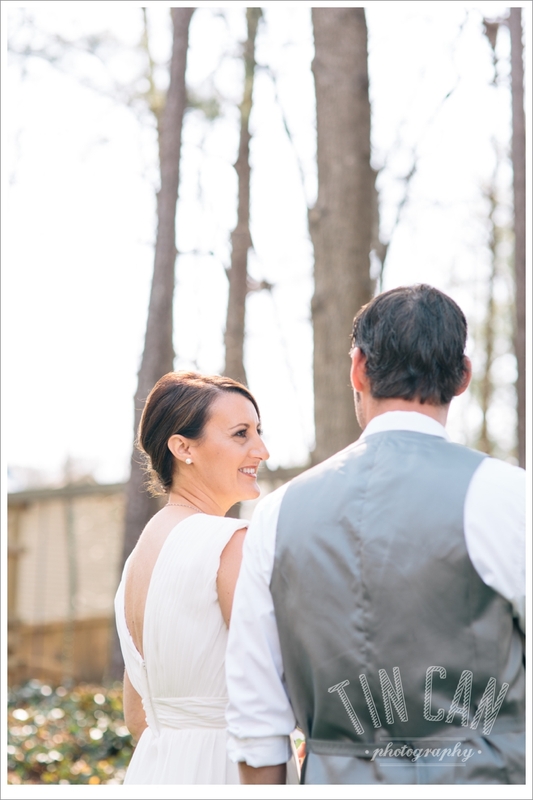 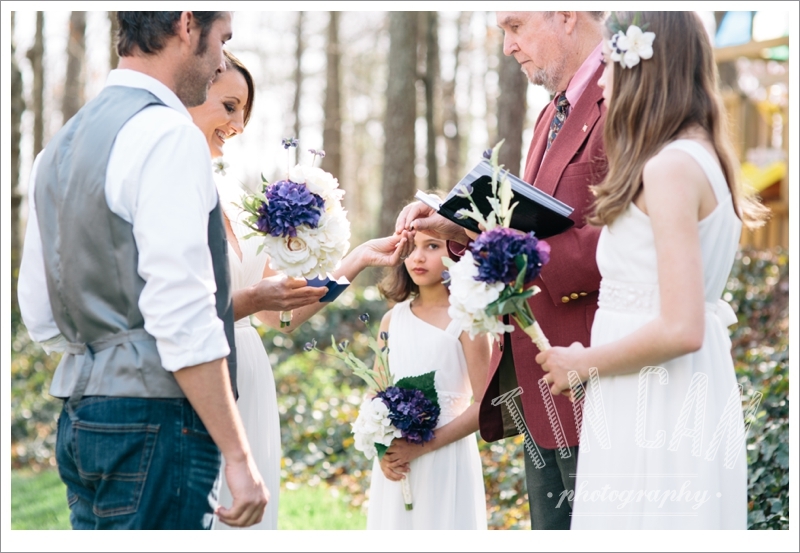 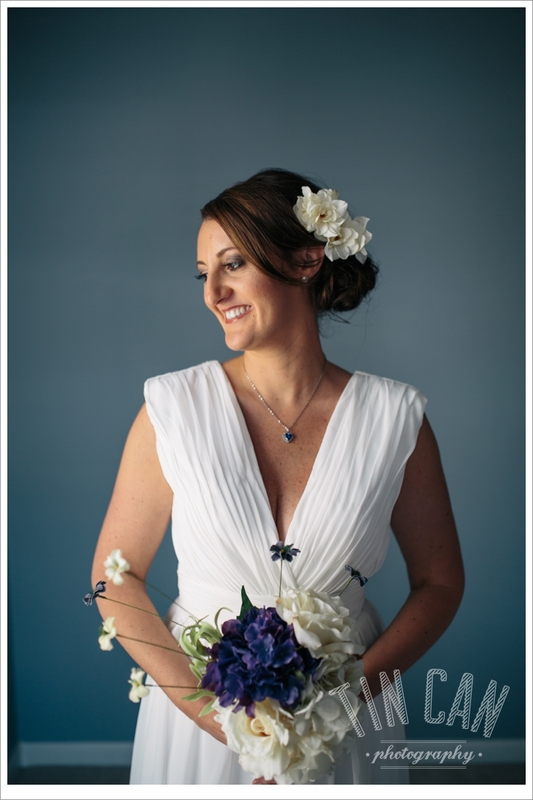 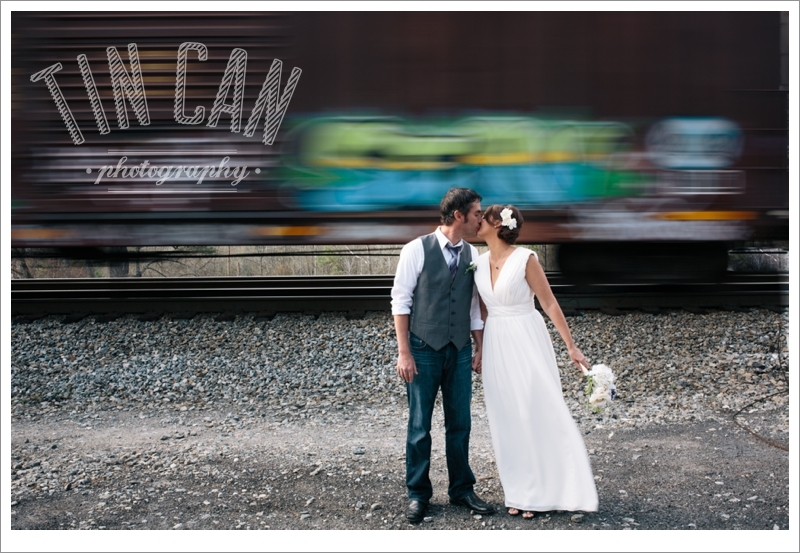 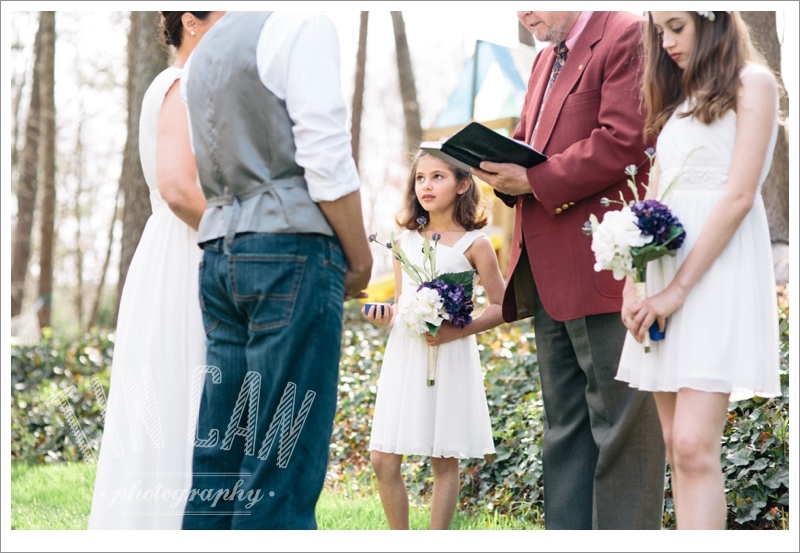 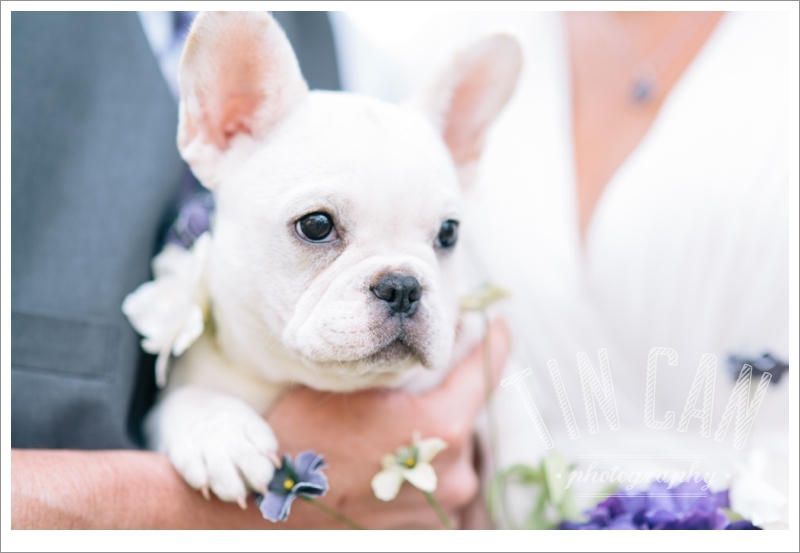 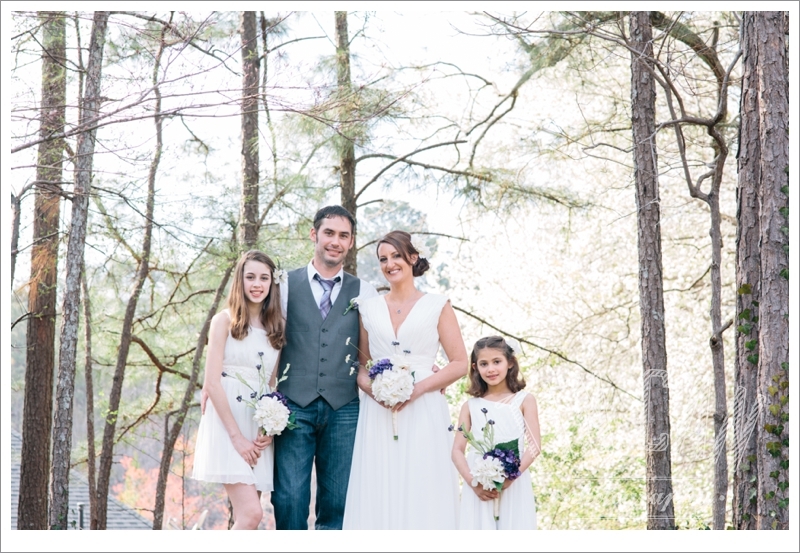 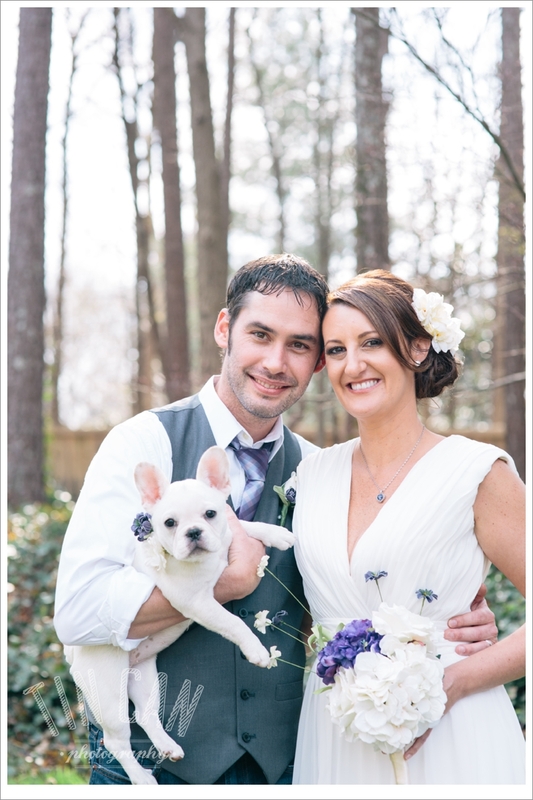 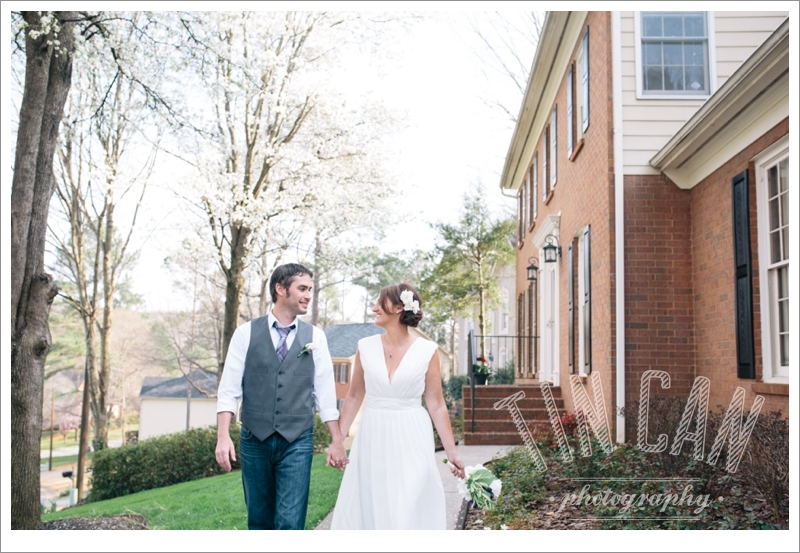 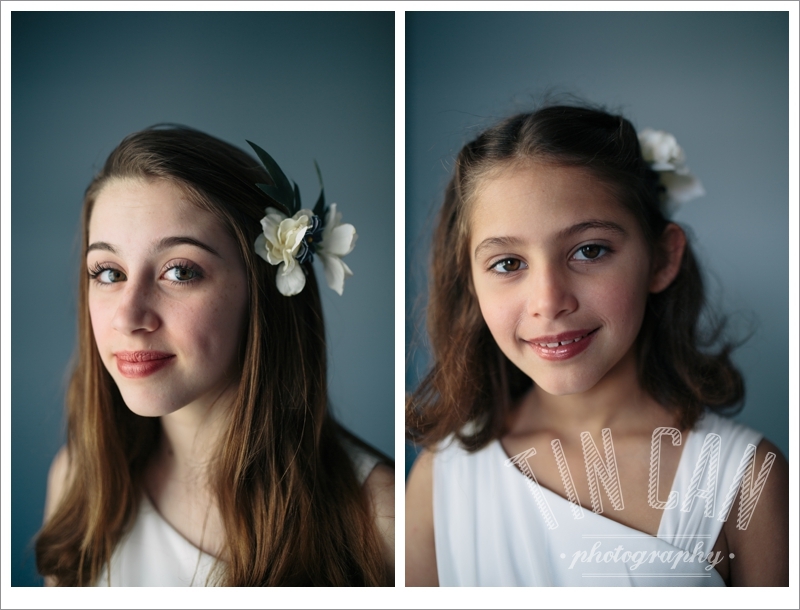 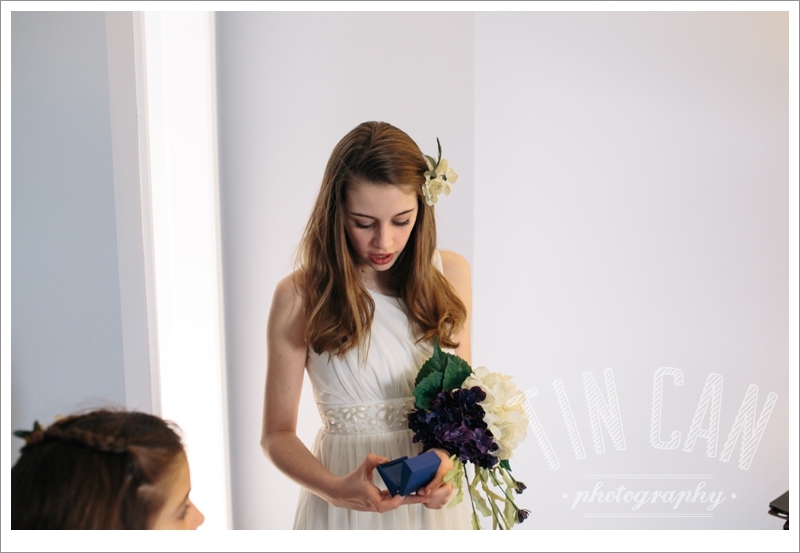 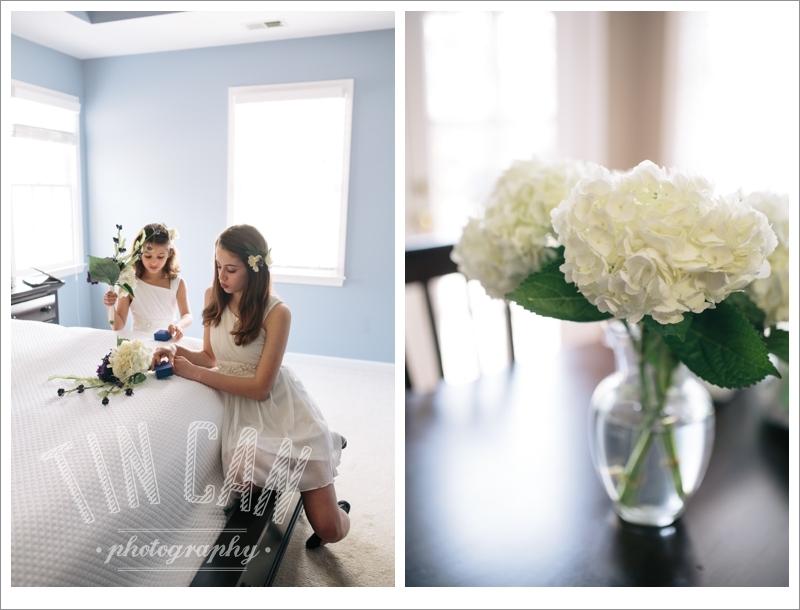 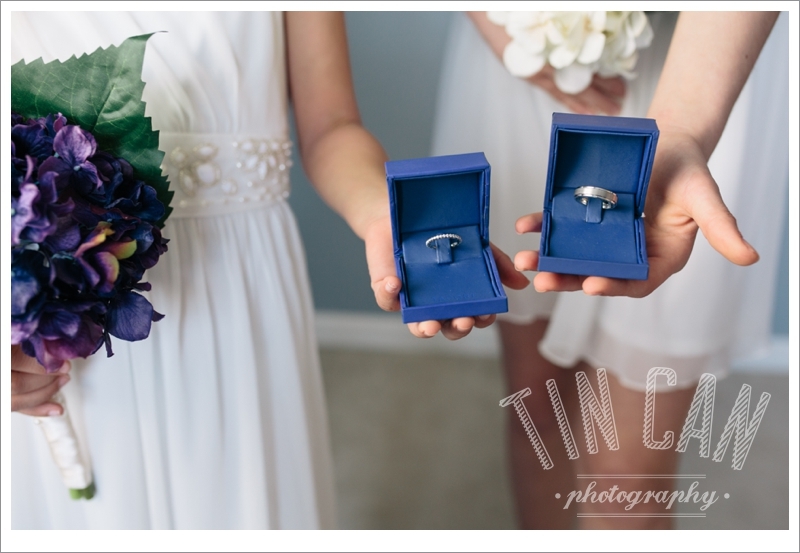 It was such a pleasure to photograph this sweet and simple union the first weekend of spring. 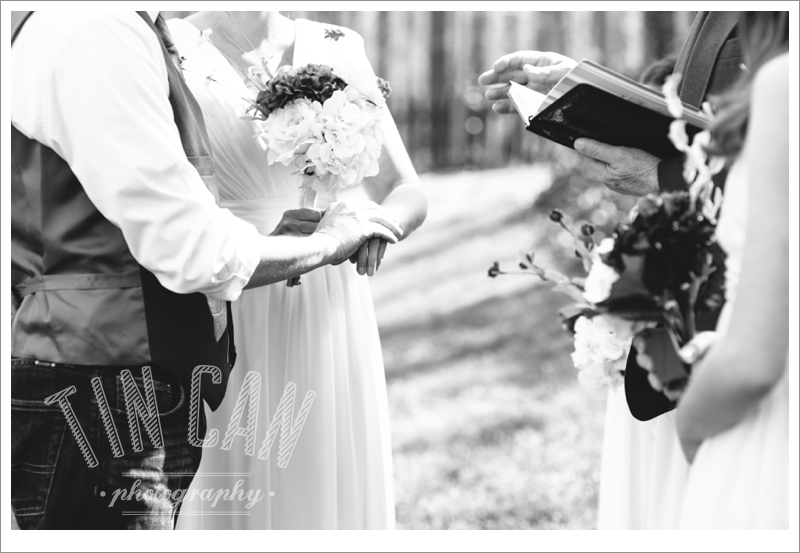 In the quiet and stillness of the afternoon, their love was proclaimed. 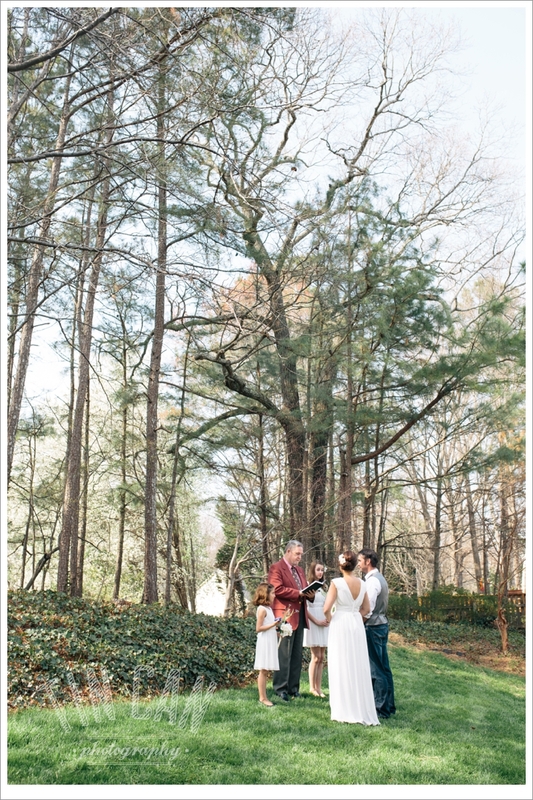 Petals from Bradford Pear trees swept around with each light gust of warm wind and a handful of birds chirped in agreement. 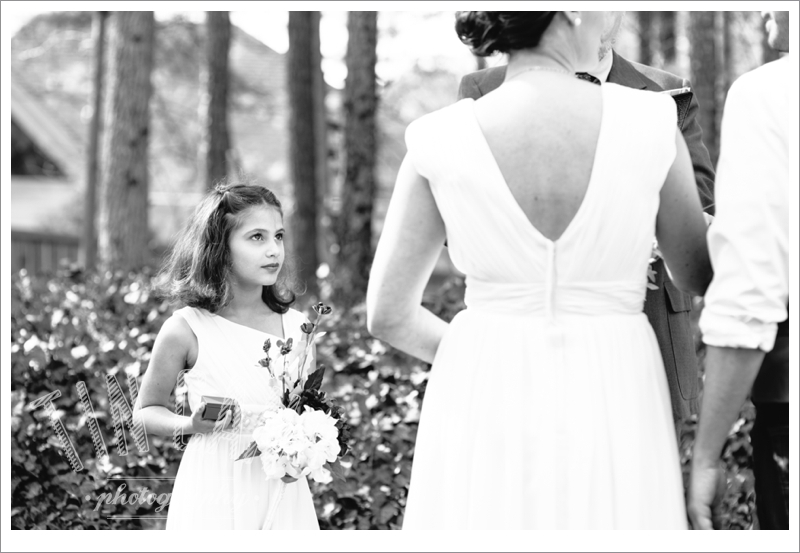 You are family now––a beautiful one. 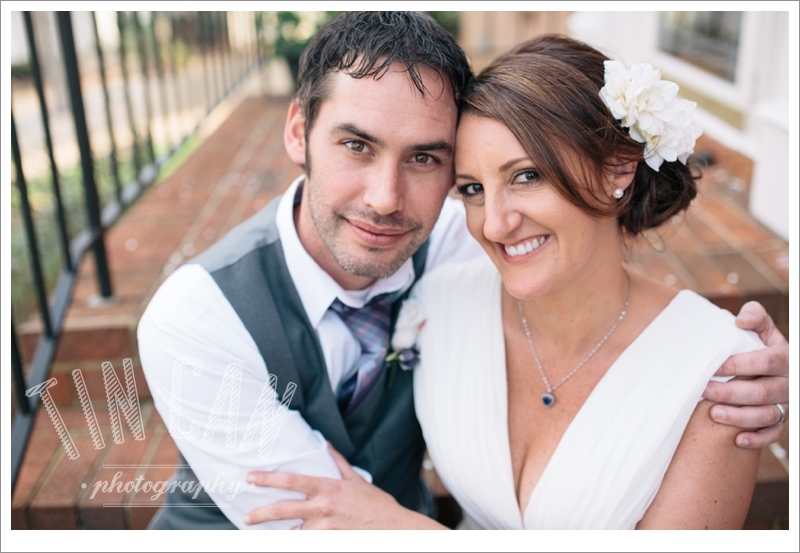 Congratulations, Lynne and Eric! 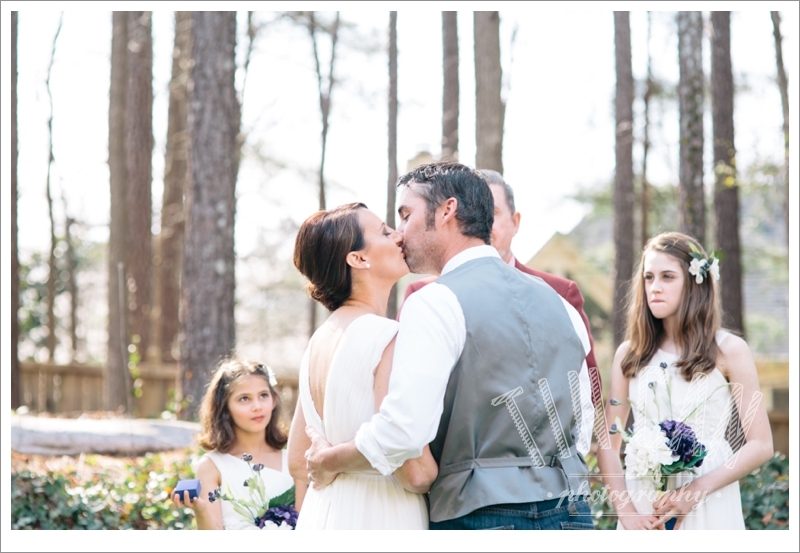 We're thrilled for you guys and your sweet girls!